Hand computer sounds so disdainful. As if it were a dishrag to be discarded, I much prefer the term "Pocket Computer". But that conjurs visions of an antiquated PDA (personal data assistant) like the PalmPilot. Thing was it was barely more than a calculator with a matrix display. 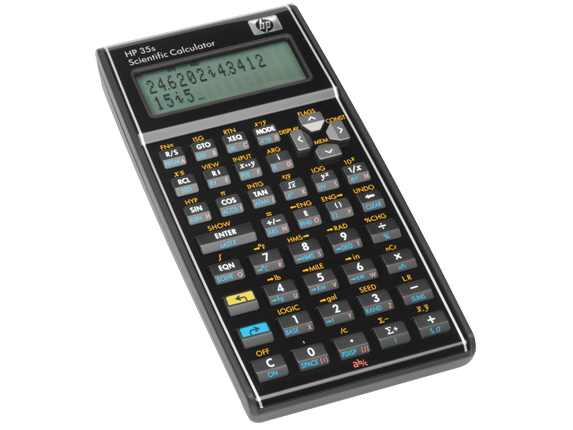 For the day an HP48SX calculator was far more innovative and useful. This is actually a modern day replica of the original made in the "Retro-style" to appeal to those of us who can still recall holding one in the palm of their hand.